Every year, thousands of musicians trek to Austin, Texas, for SXSW with either one of two hopes: having a good time, or having a good time and making a blip on the industry radar. Increasingly, the gathering has swayed toward the former, with the sea of artists attending often already signed to a record label and, in some cases, far too famous for the event. Nevertheless, it remains a festival intended to break new artists by having them perform at as many showcases, parking lots, and bars as possible. The more eyes the better — but with so many people looking in every direction, how does an artist attract attention? 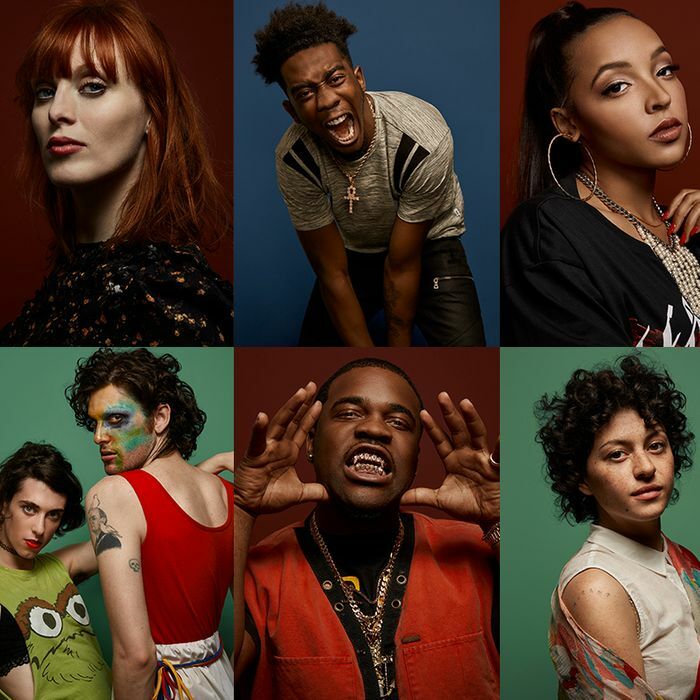 We posed that question to a few of the musicians who stopped by the In Search Of pop-up at SXSW — from A$AP Ferg to Sleigh Bells to Tinashe — to learn their tricks to getting discovered.